Today the University of Washington Huskies play the University of Oregon Ducks. For many Husky fans, this rivalry is even more important than the cross-state rivalry between the Huskies and the Washington State University Cougars. I talk about why, here. Let's just say that Huskies love to hate the Oregon Ducks. wonderful 2016 season. Oregon fired their coach at the end of the season and brought in a new guy. 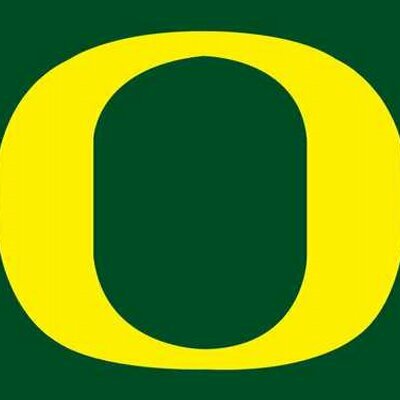 Phil Knight (Nike founder and Oregon graduate) has said he'll pay up to $10 million per year for a coaching staff that can make Oregon great again. Today's game is at Husky Stadium so we get to play at home. Oregon, rebuilding after what was an awful year for them last year, is 5-4 overall, 2-4 in conference so far on the season while the Huskies are 7-1 overall, 4-1 in conference. This should be a fairly easy win for the Huskies (of course, I thought that about Arizona State). The game is at 7:00 PM PDT on FS1. It'll be interesting to see what awful uniform the Ducks are going to wear.